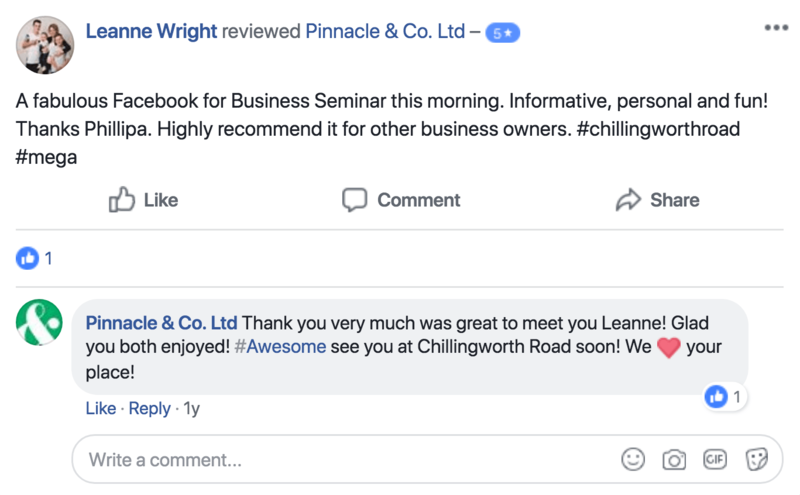 Facebook Seminar • Pinnacle&Co. Ltd. 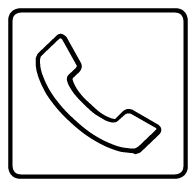 Many people are sceptical or even afraid of this innovative new direction that business communication has taken. At Pinnacle&Co. we’ve embraced it as the latest stop of the information highway express. Phillippa Jacobs has totally immersed herself in every aspect of social media and is known amongst clients and colleagues as a ‘Facebook guru’! 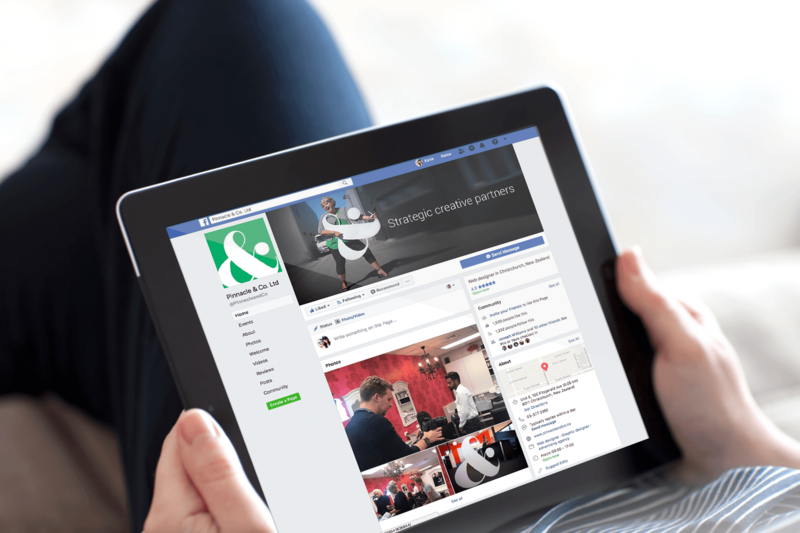 She’s presented over 100+ Facebook seminars nationwide, teaching participants the ‘what’, ‘when’, ‘why’ and ‘how’ of Facebook usage and how to get results. 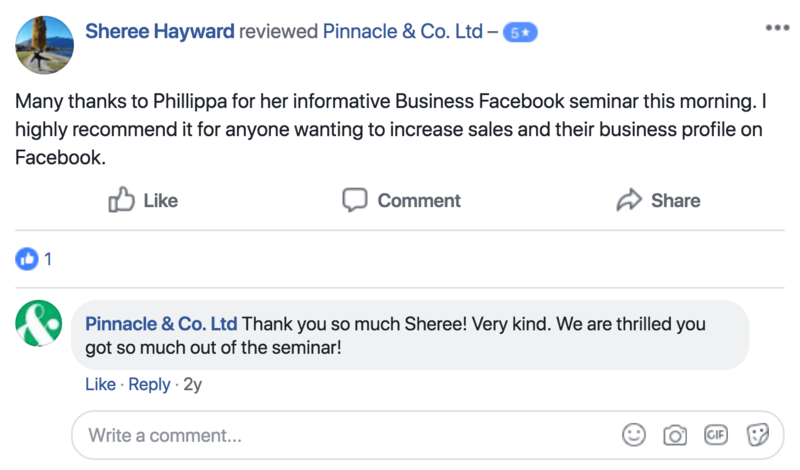 These interactive two-hour seminars are held once or twice every month at Pinnacle&Co. Come along and join a public seminar and learn great basics to get you started, or get better results in Facebook for Business. Light morning/afternoon provided at halftime. You can have up to 6 staff from one company attend this seminar, we talk about your business throughout the Facebook for Business seminar. What seminar are you interested in attending? Public Seminar ($75+ GST pp) come along an join a public seminar and learn great basics to get you started, or get better results in Facebook for Business. Private Seminar ($365 + GST) you can have up to 6 staff from one company attend this seminar, we talk about your business throughout the Facebook for Business seminar.